Since 1884, Groupe Beneteau has promoted a passion for its products and a sense of innovation, alongside a constant commitment to its stakeholders and the environment. With its strong local engagement, the Group is notably committed to maintaining jobs in its historical Vendée region, while moving forward with its international development. Aware of the environmental impacts of its activities, Groupe Beneteau is firmly focused on reducing them through concrete measures and action plans across all its sites (reducing air emissions, cutting waste, adopting an eco-design approach for boats and housing units, protecting biodiversity, etc.). In 2017, the Group’s sustainable development policy is built around three main pillars: safety, energy efficiency and internal cohesion. To guarantee employee safety, the multiyear BSAFE plan has been adopted and rolled out internally. Its target for 2020 is to halve the number of occupational accidents. How? 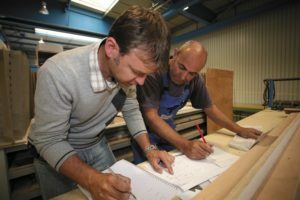 By investing in training for employees, building awareness among management and employees, particularly with the safety dialogue approach, in addition to factoring in possible risks during production and eliminating them from the product design phase. 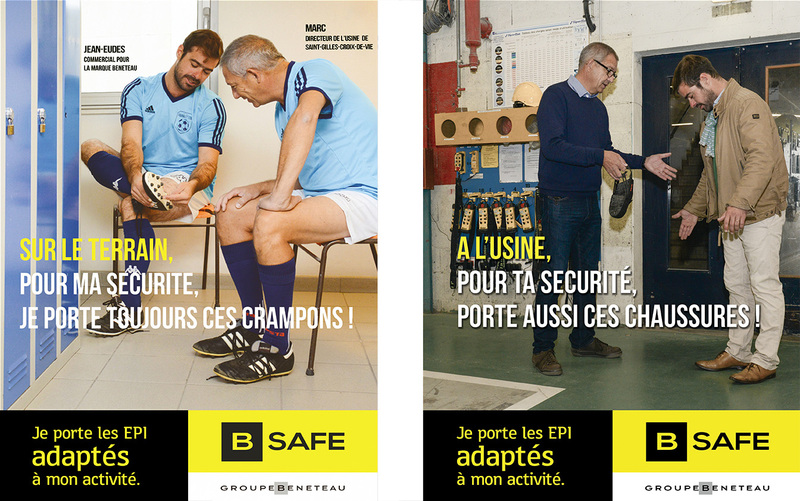 The BSAFE plan is being deployed across all the Group’s sites in France and around the world. It has already made it possible to achieve a significant reduction in the level of accidents. 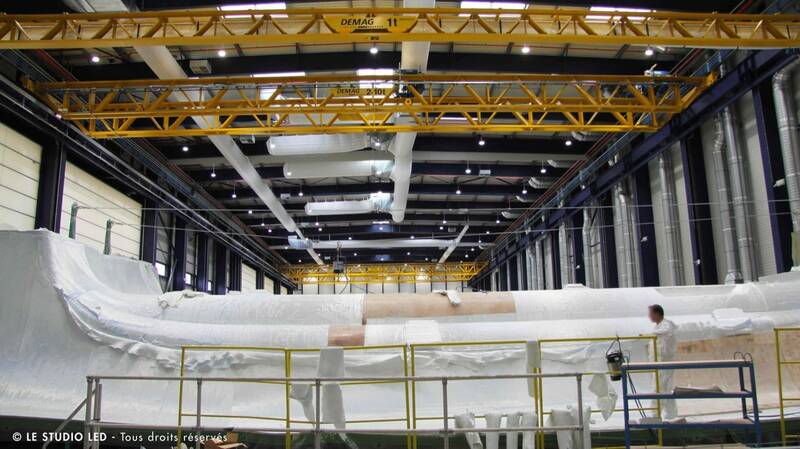 Driven by a strong desire to reduce its environmental impact, Groupe Beneteau saw its efforts rewarded in 2015 when it achieved ISO 50001 certification for its 11 recreational boat production industrial sites in France’s Vendée region. In four years, the Group has improved its energy performance by 28% thanks to the dedication shown by its employees and partners such as French energy provider EDF. 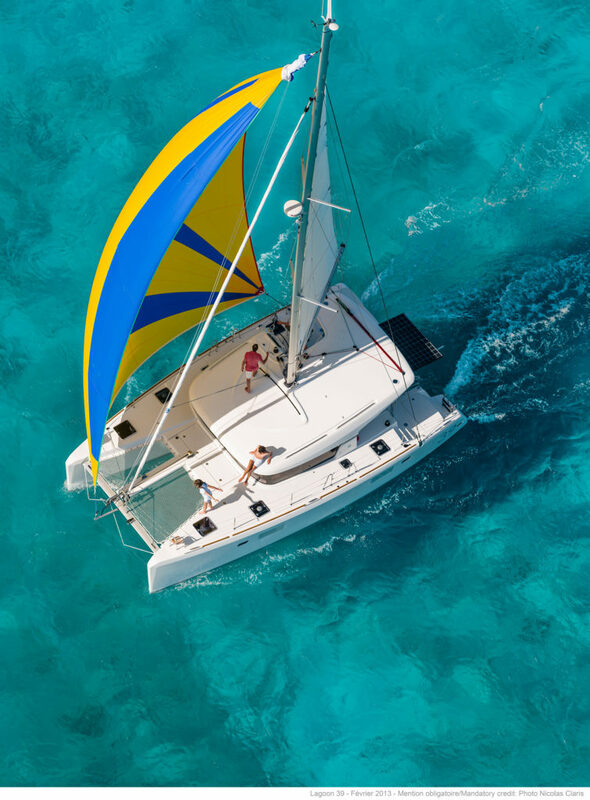 Based around continuous improvement, the ISO 50001 certification process has enabled energy management to be incorporated into all the efforts made by Groupe Beneteau and its employees to improve both quality management and environmental management. Building on this experience, the employees in charge of energy efficiency in Vendée constantly monitor emerging technological developments with a view to improving the system in place. They also provide advice for the Group’s other production sites. To ensure the necessary dynamics are in place for a positive transformation, change management and internal communications have been further strengthened since 2015. The Group is looking to develop responsible, meaningful management, promoting safety, motivation, engagement and workplace wellness for its employees. Contact Phone Vidéo leo commodo Praesent risus dapibus porta.